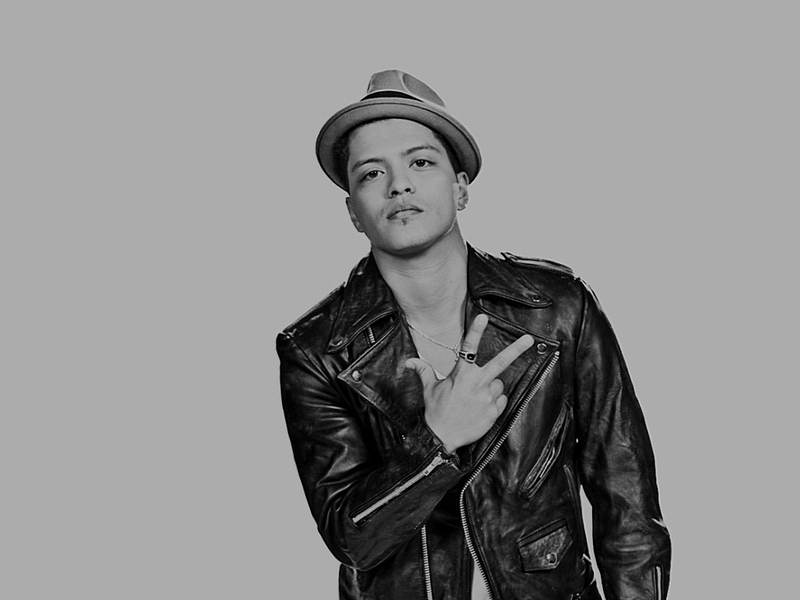 Bruno Mars. . HD Wallpaper and background images in the 브루노 마스 club tagged: photo bruno mars. This 브루노 마스 wallpaper contains 트렌치 코트, 완두콩 재킷, peacoat을, and peacoat. There might also be 잘 입고 사람, 정장, 바지 정장, 잘 차려 입은 사람, 양복, pantsuit, surcoat, 외투, and 코트.